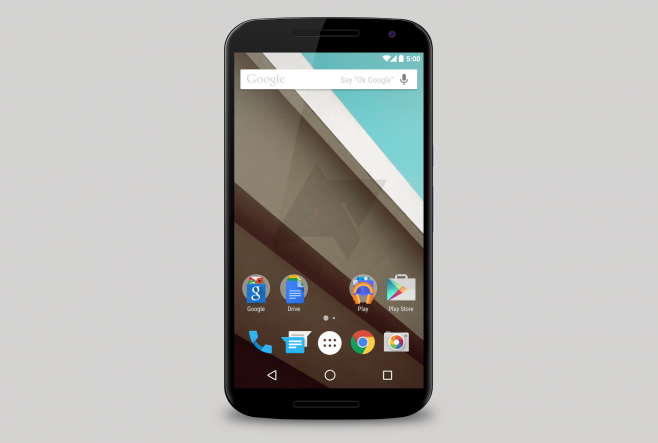 As you all know about the next Nexus phone will be called Shamu aka Nexus 6. And we have the benchmark information of the device. The picture it is confirming the specs : Snapdragon 805 with 3 GB of RAM, screen is 5.9 "QHD, the camera 13-megapixel rear and 3200 mAh battery. 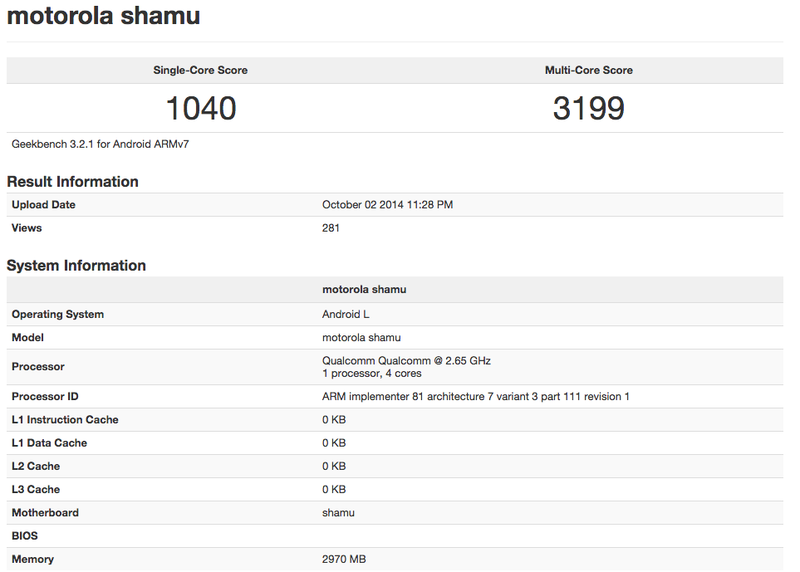 Result: in the benchmark multi-core Nexus 6 outperforms the competition all with a score of 3,199 followed by notes 3 ​​and iPhone 6 with 2,998 with 2,927. As always, the benchmark does not tell the whole story, but we are pleased that despite the large number of screen pixels QHD Shamu able to live up to its name not to be put your feet in the head by anybody. Let's just hope that your smartphone knows how to do the same in other sectors, but this certainly will not know until you have reviewed. So fingers crossed with us for an upcoming presentation, and in the meantime take a look at the benchmarks below.